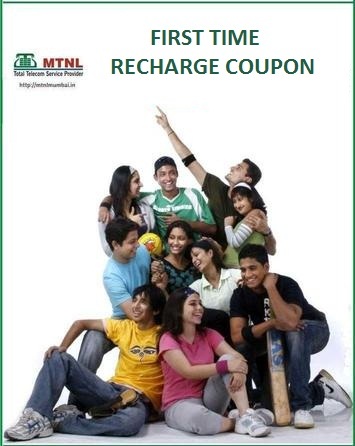 Mahanagar Telephone Nigam Limited (MTNL) has launched a new First Time Recharge Coupon (FTRC) for its prospective GSM users in Mumbai. Priced at Rs 84 this particular FTRC 84 will allow users to make calls for as less as 2p/min within a group of upto 9 MTNL GSM subscribers. Apart from this, other calls to local number will be charged at 20p/min and 50p/min will be charged for STD calls. Prospective users can buy a new 3G SIM for just Rs. 10 and then go ahead with this FTRC 84. With this FTRC users will also get free talktime of Rs 54 and initial validity of 365 days. Additional free benefits with this plan include 250 SMS (Local and National), 100 MB data and 25 minutes on-net video calling per month for the initial 3 months. Also FTRC will offer SMS at just 5p/SMS within group, Local SMS to MTNL Network will be charged at 25p/SMS and Local SMS to Other Network will cost users just 50p/SMS. National SMS will cost Re.1/SMS and International SMS will cost Rs. 2.50/SMS. 3G data charges for this plan are chargeable at 1p/10KB.